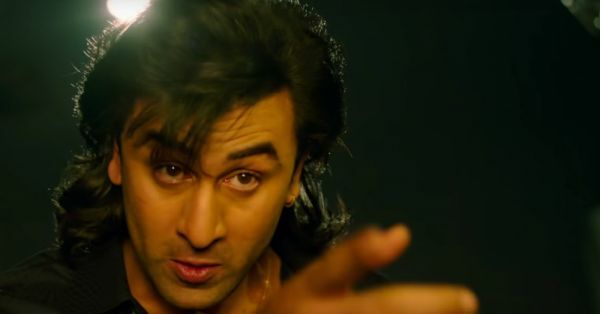 Sanju might be breaking all records with its extremely entertaining storyline but according to many who are familiar to the Sanjay Dutt era are disheartened as to them, Sanju seems nothing more than an attempt to whitewash Sanjay Dutt's 'criminal' image. Many important parts of the actor's life are missing from what Hirani called 'a biopic'. Apart from that, some of the viewers were able to notice Sanjay Dutt's irresponsible and male-dominant behaviour in the film itself. Baljeet Parmar, a crime reporter working of a Mumbai tabloid first broke the story that Sanjay Dutt owned an AK-56 rifle on 14th April 1993. Sanjay Dutt was arrested after five days as he returned to Mumbai after shooting in Mauritius. Among others, the actor was also charged under the stringent Terrorist and Disruptive Activities (Prevention) Act (TADA) for criminal conspiracy along with aiding and abetting terrorism. After a long legal battle, he was relieved by the TADA court in November 2006. The court dropped the charges against the actor stating that the purpose to possess a gun was self-defence. However, Sanjay Dutt was sentenced to six years of jail time after he was convicted under the Arms Act. 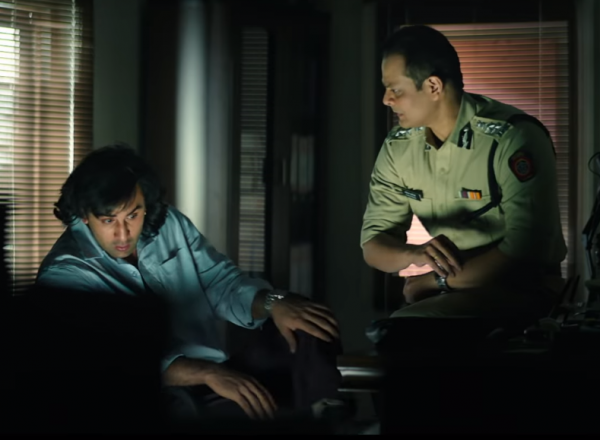 The actor's court and jail time is a part of Raju Hirani's Sanju but Baljeet Parmar is determined to not watch the film as he believes it's an attempt "to make a quick buck"
In a recent Facebook post, Parmar wrote, "the so-called bio pics are tailored to suite the man or the woman they are based on. They are not to inspire the audiences but are there to create a smokescreen to blur their minds. 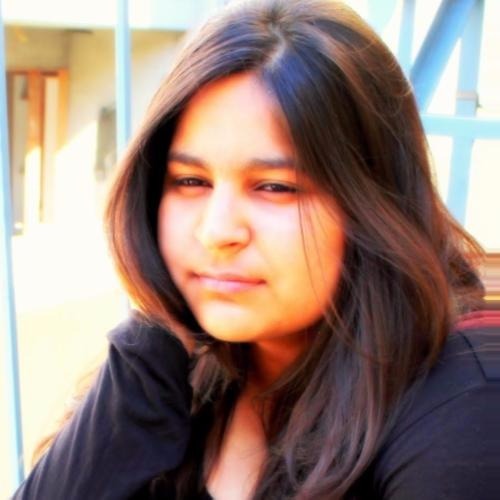 [sic]"
Parmar also added, "the use or misuse of drugs, sleeping with women, branding media as an addictive potion, finding faults with system or society, willingly and knowingly Indulge in criminal activity, showing no remorse for your past actions, playing the sympathy card and crying victim, if that is what SANJU is about, I do not regret my decision of staying away from cinema halls. [sic]"
Parmar had earlier revealed the how he got traces of the act that Sanjay Dutt's name was cropped while investigating serial blasts in Mumbai in 1993. In his last attempt to find the truth, Parmar "tried a bluff" and called an IPS officer at Mahim. He said, "'suna hai aapne kisi MP ke bete ko utthaya hai (I have heard that you have picked up an MP's son). The answer slipped out. 'No, we have not, as he is shooting abroad,' he replied. There it was - my big story. It had to be Sanjay Dutt." While Sanju is an entertainer, we can't deny that it helps Sanjay Dutt gather sympathy for himself from the audience rather than acceptance and it eliminates many truths of his life including his first wife, eldest daughter and Bollywood. It's a friend's tribute to a friend, not a biopic.